Welcome to celebrate our anniversary on 18th of November. Did you know a Latvian invented the jeans? Or the golden SUV you saw on ‘The Dictator’ was made in a Latvian company? 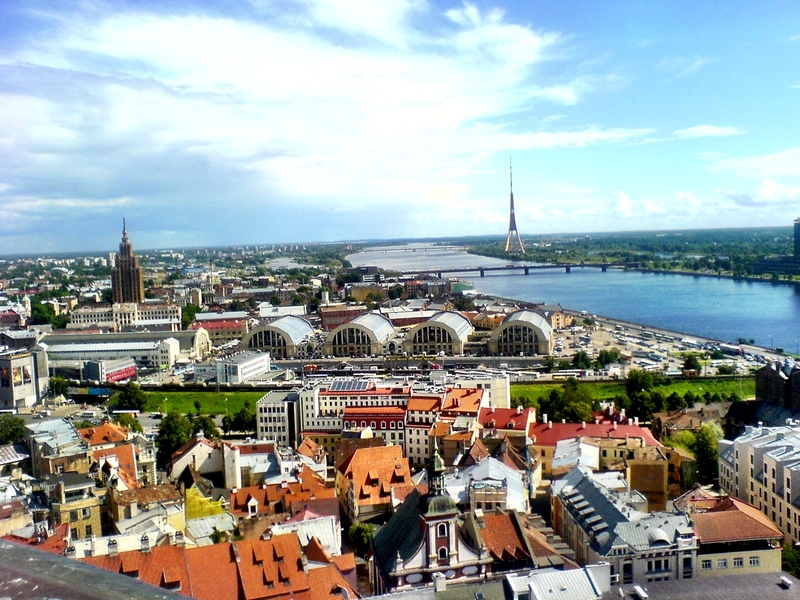 Take a look at 99 facts about Latvia. Today Lithuania celebrates its centennial. Let’s celebrate together! Daug laimės, Lietuva! Today Lithuania celebrates its centennial. Let’s celebrate together! 🎉 Daug laimės, Lietuva!